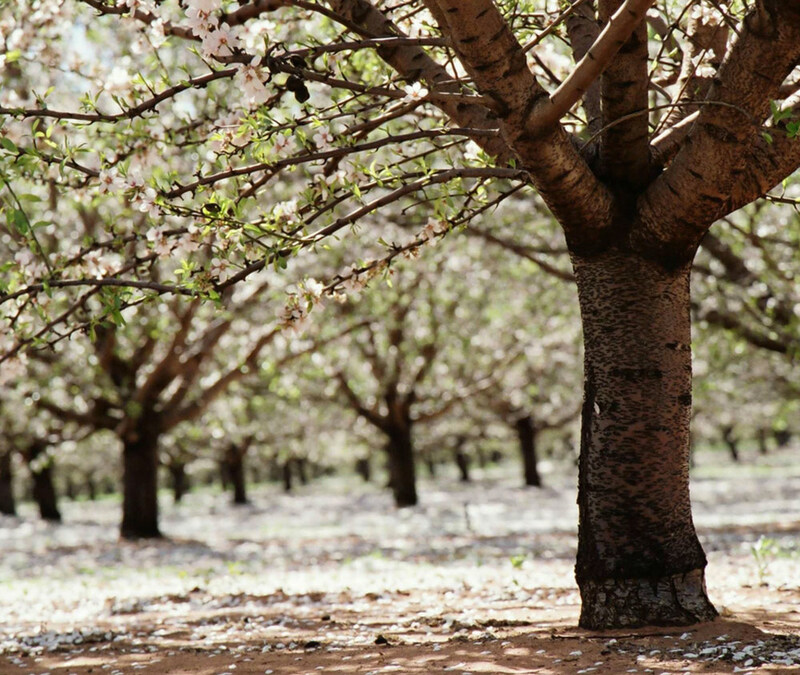 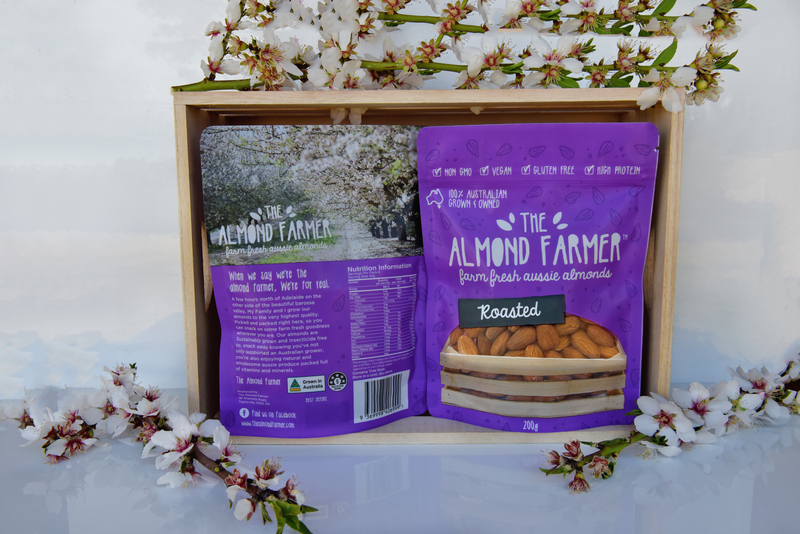 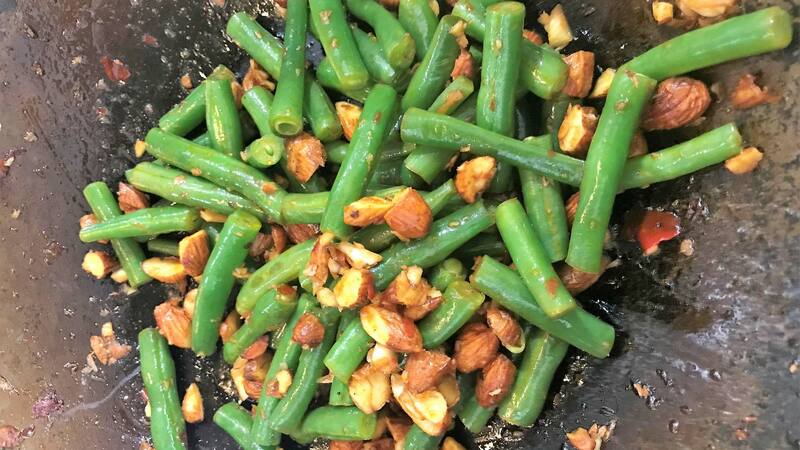 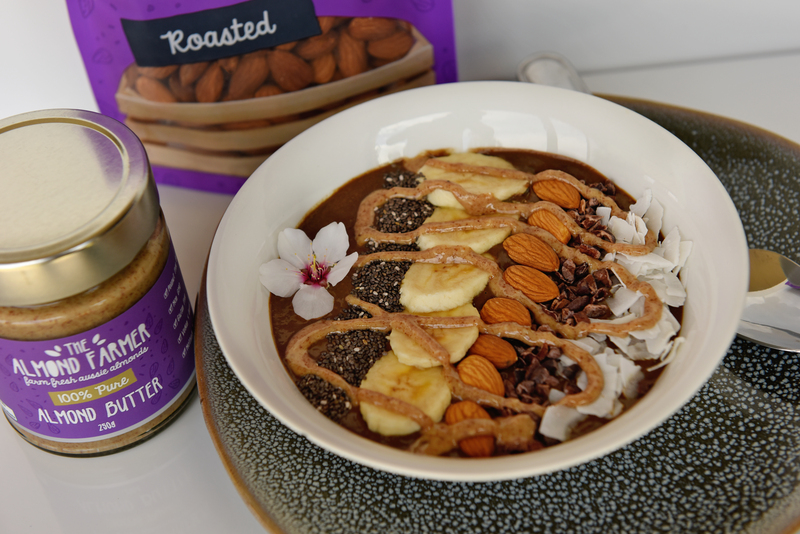 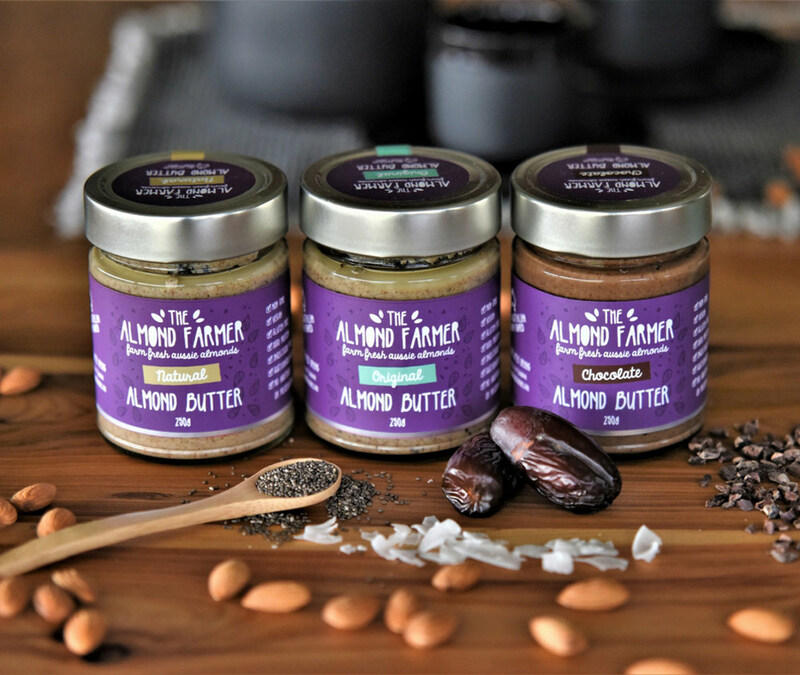 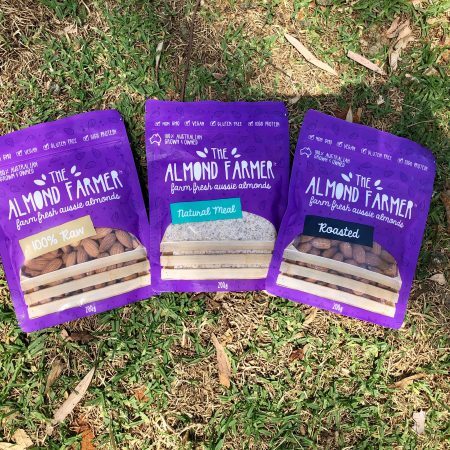 Almonds are roasted and packaged onsite so there is no chance of cross-contamination by other tree nuts or allergen ingredients. 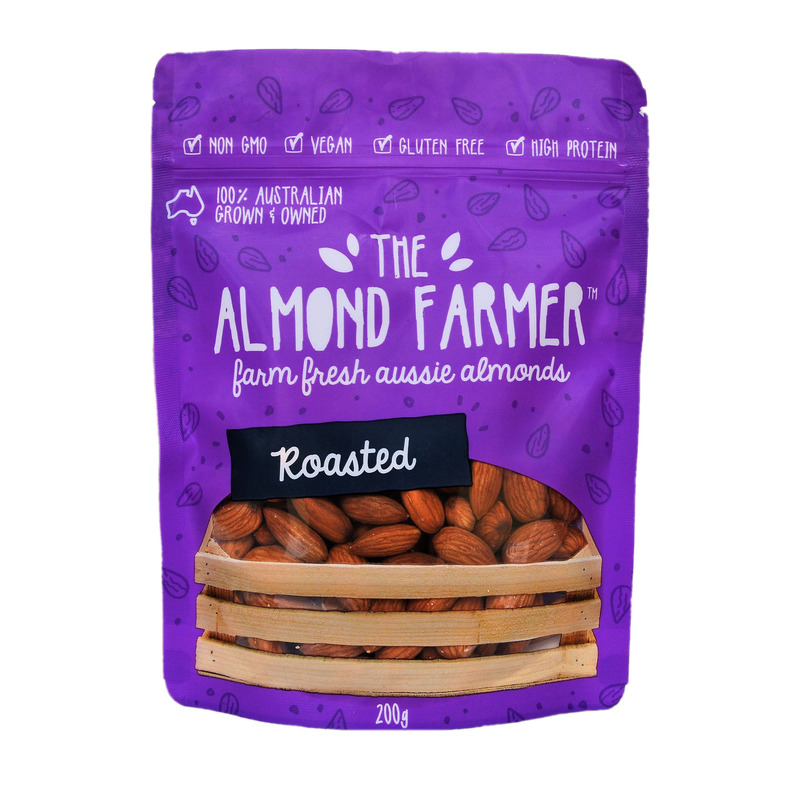 Our roasted almonds arrive at your table in a convenient sized snap lock 200g pack for easy storage and to maintain freshness. 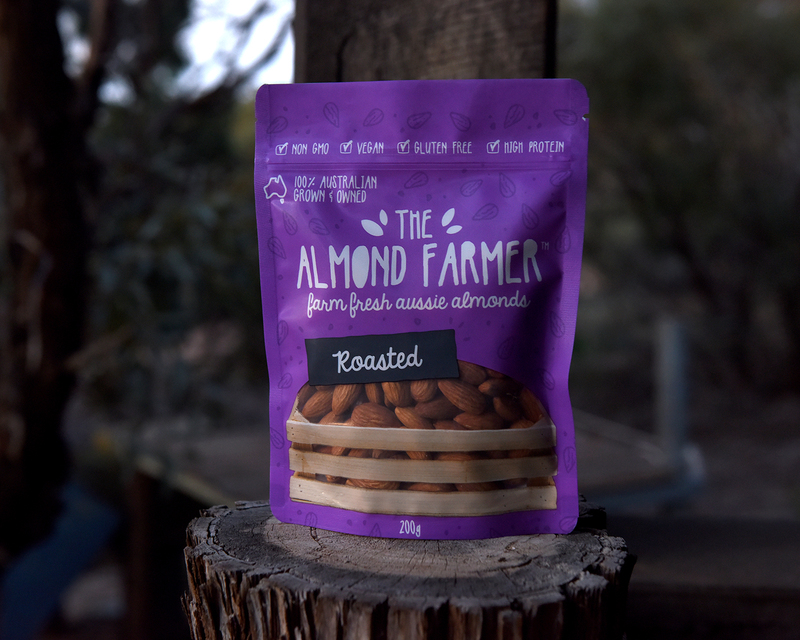 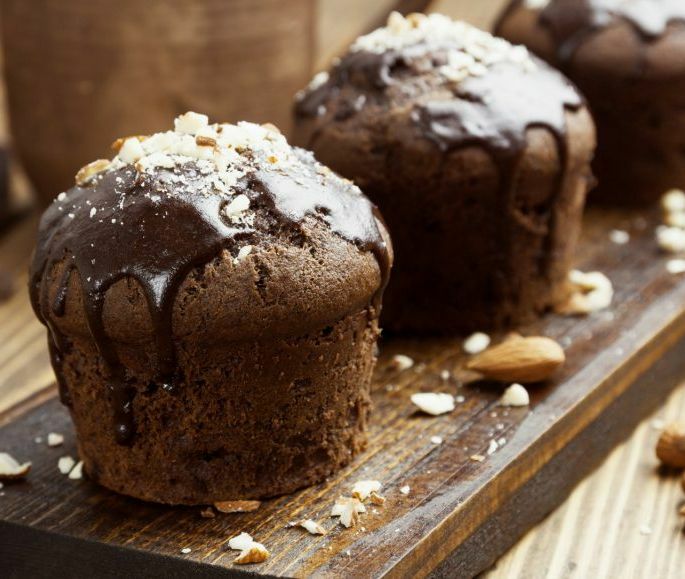 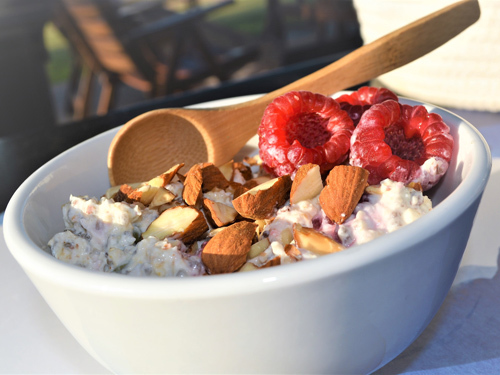 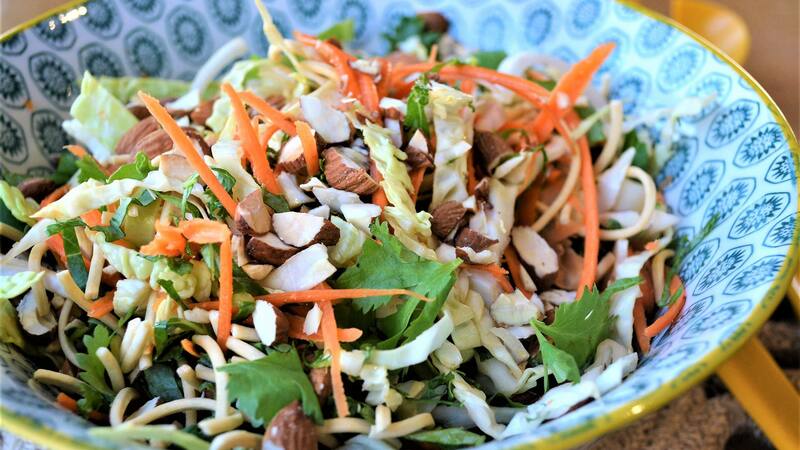 With so many health benefits it’s easy to see why almonds are the perfect addition to any meal.